Monday, 11/23: Each day this week, send a letter or email or call group mbrs to #thank them for what they bring to the group. Tuesday, 11/24: Thank your #church leaders: Coach, SG Point Person, #Pastor, Other Staff. Txt, EM, or call. 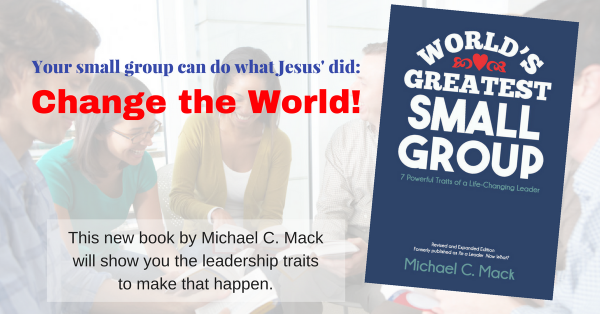 Next article Where Do You Go When You Have Lots of Small Group Questions?